产品特点：Structural change from serial-number 01K (January 2012). 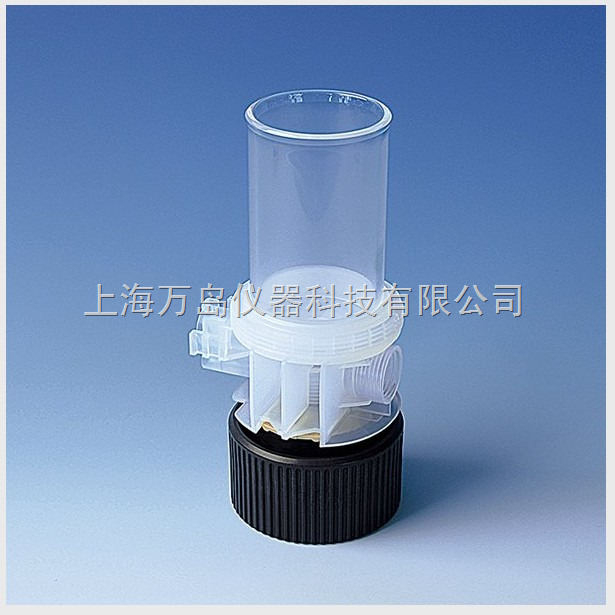 The assembly of the titrating tube to the valve block has been changed. When ordering spare parts, the serial number must be accounted for.